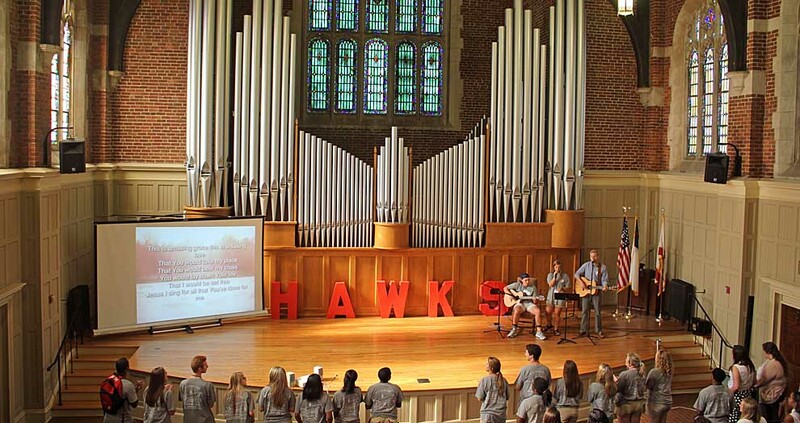 Ligon Chapel, inside Flowers Hall and accessible from both the first and second floors, hosts many special and worship events throughout the year. 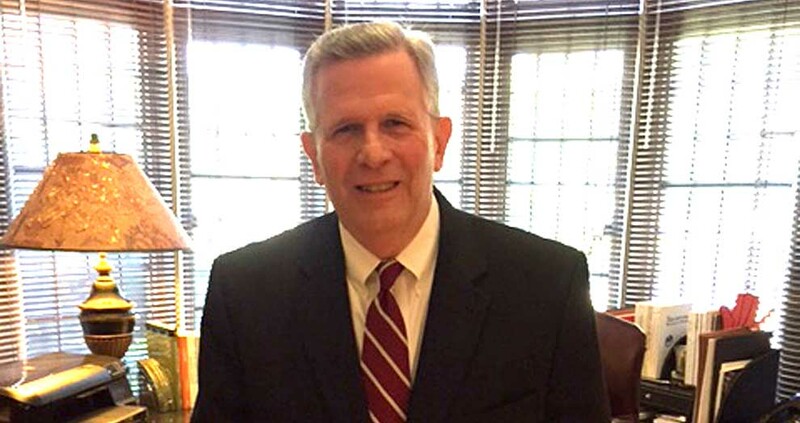 Huntingdon College President J. Cameron West and Alabama-West Florida Conference Bishop David Graves released a joint statement Friday on the appointment of two Huntingdon alumni who will return to the College to serve on staff. 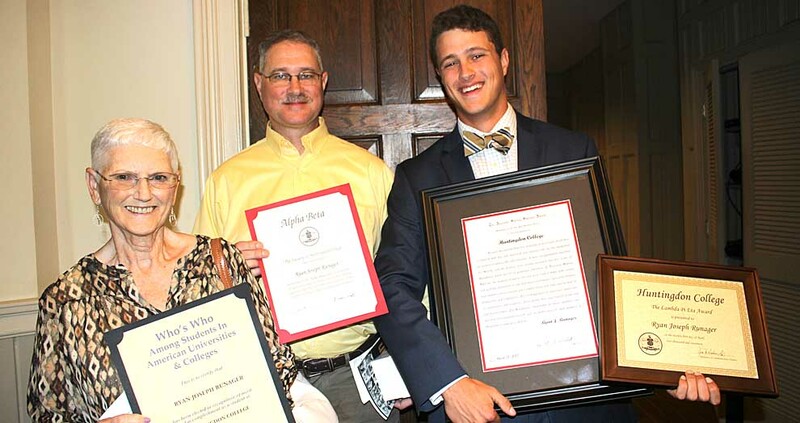 Academic and student life programs at Huntingdon College presented awards for scholarship and service during the annual Awards Convocation held Friday, April 21. I am pleased to make available this information about Dr. Anna McEwan, candidate for Provost and Dean of the College. Also included is the roster of the Search Committee for this position, as well as the timeline for events involving the Search Committee, faculty, staff, students, and trustees during the search process. 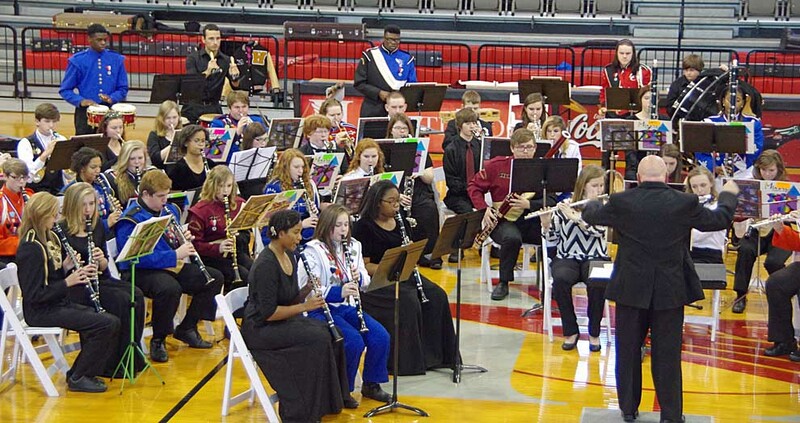 More than 100 high school musicians in grades 9–12 will be on the Huntingdon College campus April 21–22 for the College band program's fifth annual Symphonic Honor Band. The program will conclude with a concert at 11:30 a.m., Saturday, April 22, in Roland Arena/Roland Student Center. 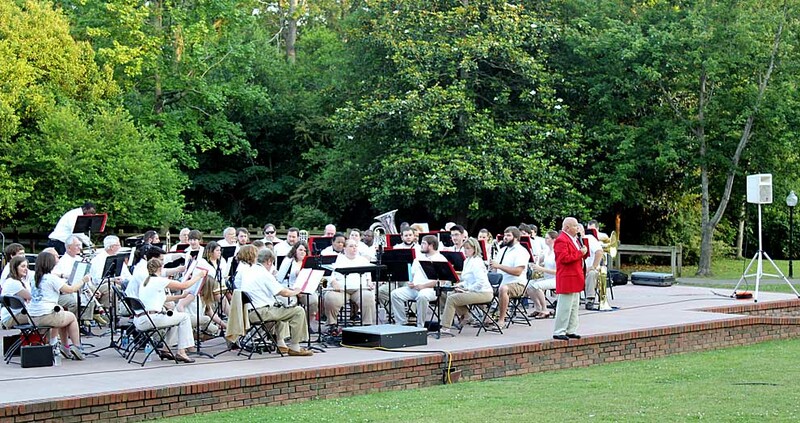 Huntingdon College's Huntingdon Winds concert band and Huntingdon Jazz will present an outdoor concert Friday, April 21, at 5:15 p.m. on The Green at the center of campus. Huntingdon College will host a meeting of the Alabama Association of Colleges for Teacher Education, ALACTE, April 17–18 in the Leo J. Drum Jr. Theater. Drum Theater is part of the Dr. Laurie Jean Weil Center for Teacher Education on the College's Cloverdale Campus. 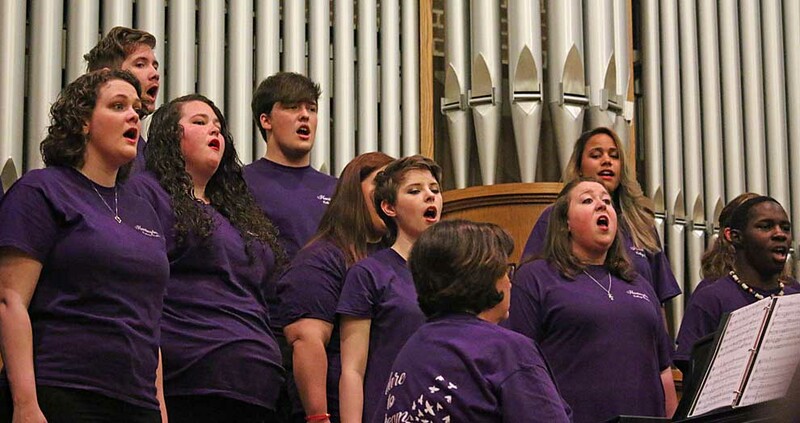 The Huntingdon College Concert Choir and Huntingdon Harmony jazz/show choir will perform their spring concert, "From the Heart," Tuesday, April 11, at 6:30 p.m. in Ligon Chapel, Flowers Hall (this time represents a change from earlier posts). Huntingdon College has canceled classes and offices will be closed Wednesday, April 5, because of the threat of storms in the area. The College will resume normal operating hours Thursday, April 6.